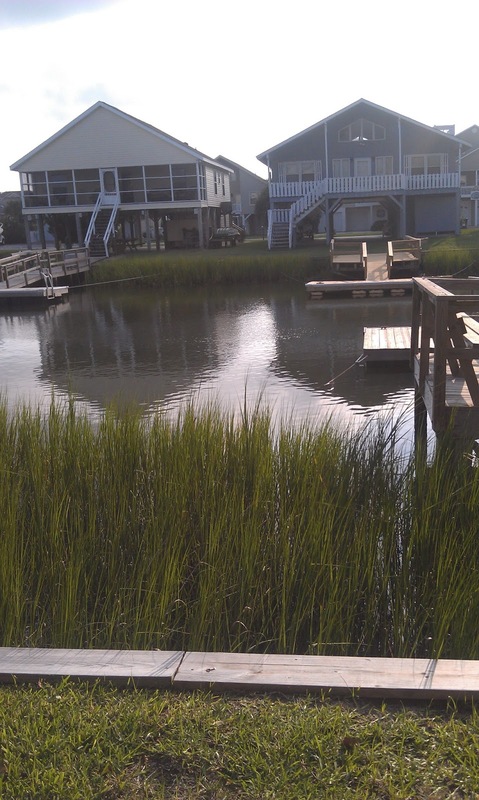 Ocean Isle is my favorite beach in the whole world! It is 7 miles long and a couple of miles wide and is just the most family friendly,lovely beach ever!! We stay in a house on the canal. All of our friends and all the kids love staying on the canal. It is like staying on a lake and being at the beach! You can crab and float and just have a great time. 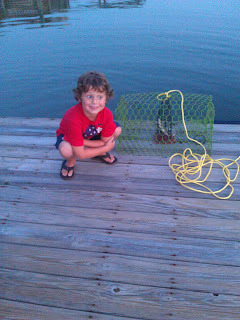 Jack loves to crab and fish! 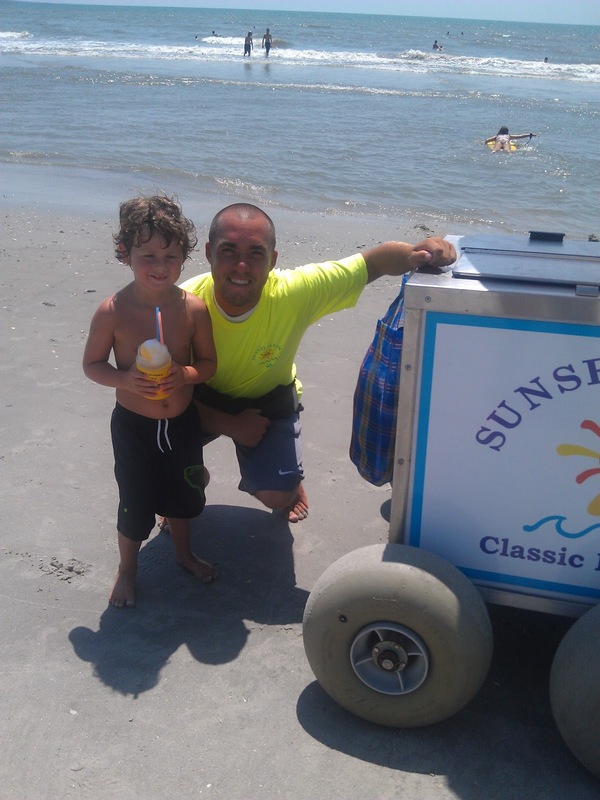 Sunset Slush is a highlight of Ocean Isle! 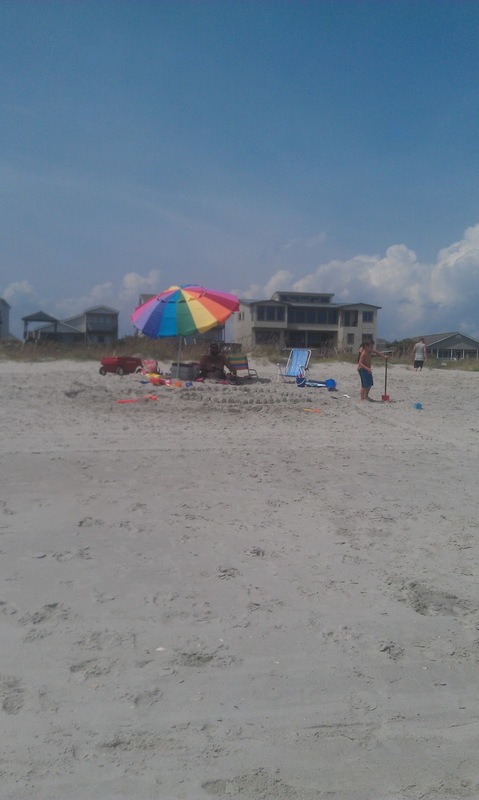 And this is our buddy, he has been pushing that cart up and down the beach since forthe past 7 years! He is a senior this year at UNC Wilmington and we hope he will make it back to the beach at least one more summer!! Jack LOVES him and bless he ALWAYS remembers Jack and his friends! Today I am sharing my favorite eats of the Beach. Most of these are local OIB spots, a few a just up or down the beach. Within a hour and obviously worth the trip if I am including them!! Sugar Shack delish, fantab, yum-o Jamaican food. One of a kind restaurant. Don’t miss it!! Mom had the ribs, Hubs had wings, mini had a burger and I had fish. It was ALL so yummy. I would love to go in the kitchen and see how they prepare. It was all cooked perfect, the cole slaw was amazing as well and I don’t ever like slaw! Causeway Gourmet this is a great food! Gourmet to go- great pasta, salads, sammies. it’s fantab. Perfect for a great dinner in when you don’t want to cook!! The Purple Onion (Shallotte) My fav breakfast spot. Omelets rock,fluffy pancakes. fresh fruit. fresh baked goods. The sammies are great too! FYI it takes a LONG time to get your food so don’t be in hurry! The food is worth the wait!! PROMISE!! Twin Lakes (Sunset Beach) great seafood, great service, family friendly. everything everyone ordered was great. Hubs loved the stuffed flounder! Going to OIB check out these spots or know some hidden gems I need to see? PLEASE SHARE!! I am going back in August and would love to try your favs!! This entry was posted in Twin Lakes, vacation and tagged Beach, Mama Bird Nest, Mama Bird's Nest, NC beach, Ocean Isle, restaurant reviews, reviews, Sugar Shack, summer, Sunset Slush, The Purple Onion. I’m stopping by from Kelly’s Korner Show Us Your Life. I’m having such a great time looking at everyone’s vacation photos. It’s also giving my husband and I some new ideas for places we might want to visit.